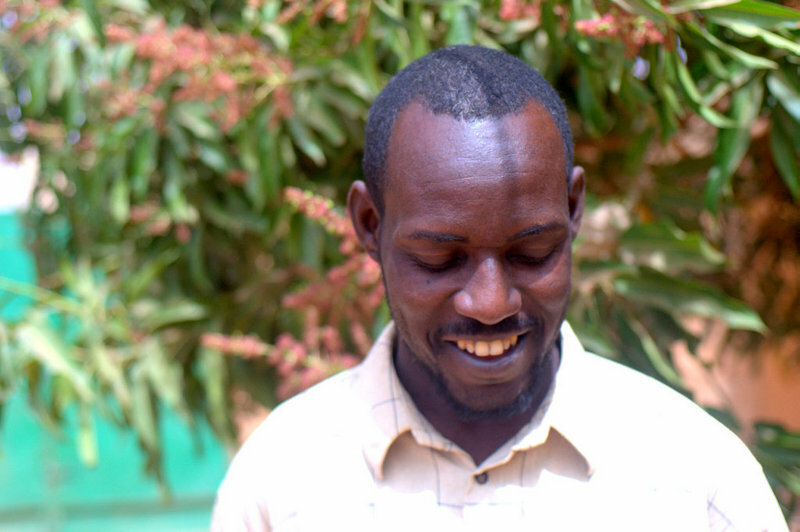 Recently in Niamey, I met up with Hama, keyboardist and electronic music composer (previously, more previously) A few months ago we released an EP of Hama’s recordings, a collaboration with Boomarm Nation. Recorded locally at Flow Wolf Studio “Imidiwan N’Assouf” was remixed by Portland based Gulls and Istanbul’s El Mahdy Jr.
Hama’s music continues to standout in Niger, primarily for this reason. His music is electronic but strictly instrumental. 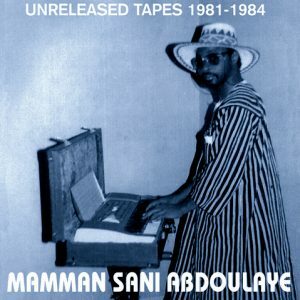 While there are certainly electronic musics happening in the Sahel, most of these are elements in larger compositions: the hi-energy backing instrumental of a hip hop track or coupé décalé inspired dance remixes. 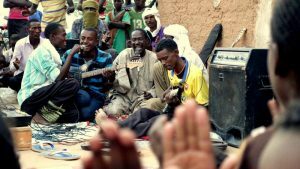 Instrumental electronic music in Niger is rare. 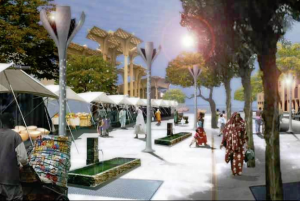 Following in the vein of Mamman Sani Abdoulaye (the two have met, but never collaborated), Hama is the proverbial next generation, ideally, one who will get more attention than his predecessor from the Niger public.